Why am I revealing my income every month? Does it even make sense to tell the world how little I earn every month? Short answer. Yes! But it is really not about how much I earn each month. It is all about the reflections of how my last month was in terms of work and productivity; what I am up to this month, and my income target for this month. It is to keep myself focused and not to veer off the long-term target that I have in store for the future. And most importantly it is to lay threadbare all my struggles and successes for your benefit, and give a peek at my progress. It is done so as to help you emulate what I am doing, in case you chooses to. 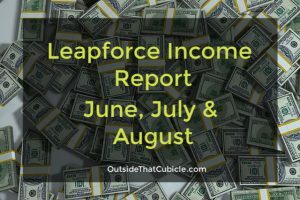 This income reports will come up every month and I will reveal everything as to how I made those incomes. It will be done to keep myself focused and to inform my readers. I would be extremely pleased if these reports would be beneficial to even a single person out there. Alright let’s talk money, yeah. So you shall have to take this report on its face value. And trust me, I will never ever exaggerate. Because I want to be a blogger with a difference, and will draw a big bold line when it comes to ethics, truth and honesty. I will never ever compromise on those values that I hold so dearly. 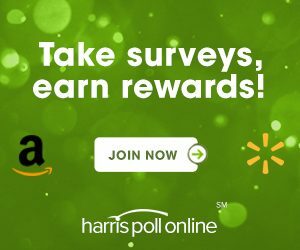 I am hoping to get paid around Rs. 42,944.99 as the USD – INR is currently hovering around Rs. 68. What is to be noted is the fact that when the exchange rate is Rs. 68 we get paid Rs. 67. They pay us one rupee less and charge around Rs 65 for remittance and other fees. If we look at the hours that I worked last month, it’s clear that I worked only a little over 4 hours if we consider 5 working days in a week. Now that’s half the hours that I used to work in my previous company. Forget about traffic and commutation time. I seriously need to ramp up my working hours each month and also diversify my sources of income. Post 10 high quality, actionable blog posts. This month, I want to bring in at least $1000 (or an American equivalent of $ $1928.57 considering they are paid $13.5 per hour), and to achieve that I must put in at least six hours of work for five days a week. I have a blueprint printed out for this month. Let’s see how it goes. 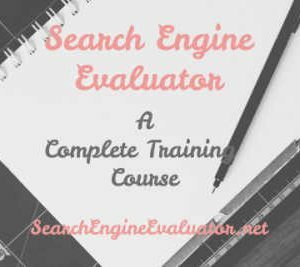 And I will be posting ten high quality post on the nitty gritty of Search Engine Evaluator job. I am learning to code in Codecademy. It is a great free resource to learn coding. I am comfortable with HTML but CSS kind of turns me off. Let’s see how it goes. That wraps it up for this month. I will be back with another income report early next month. Watch out. Hey buddy how are you going?? 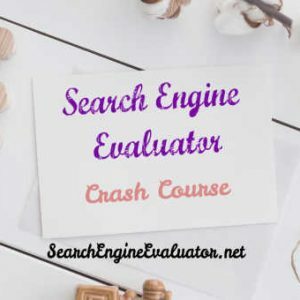 Well i was in search of search engine evaluator job in net.. specially about appen n leapforce… thanks for your blogs… r u from Assam??? Yeah I am. I currently live in Delhi though. 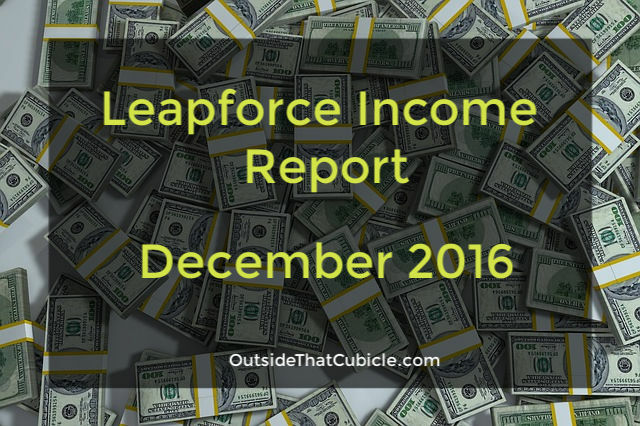 Hello Sam, few people who have worked for leapforce are telling that the work isn’t regular, i mean we cannot expect the work everyday. Is that true? They will first pre-screen your application, then and only then will they contact you. It may time some time, sometimes even months. There was a massive signing up since the post went viral in Quora. So they may pick and choose who they contact for the positions. And as far as my knowledge goes, they aren’t hiring any at the moment. So you might have to wait even longer. They will contact you as soon as there are some openings. Hold tight. 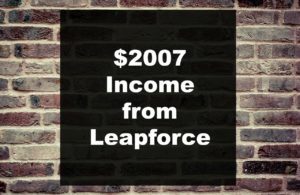 It’s been 10days since I registered with leapforce and didn’t hear anything from them. How long will they take to process my application? I registered with leapforce today and at the time of mobile verification the page did not update automatically after i scanned the bar-code and registered the mobile so i did a refresh and it was again asking me to register my smartphone, when i did that it was showing that my device is already registered so I had to proceed with ” i dont have a smartphone option” as i have only one smart phone, will this affect my chances of being selected, a i haven’t received the study material for search engine evaluation test. It shouldn’t be a problem. However, you can always email them. They will process your application and they will definitely get back to you once your pre-screening is over. First of all, thank you for writing an awesome answer on Quora. I got to know about your site from your profile. It was my dream to be a digital nomad, location-independent entrepreneur 8-10 years ago. Congratulations. Keep writing and inspiring! And thanks again for the kind words. Cheers.